Home/Design, galvanizing/Can I specify a thicker coating than normal? Q: Can I specify a thicker coating than normal and if so, will I achieve a correspondingly increased lifespan for my steel? What is the way of increasing galvanising coating thickness? Surface Roughening: Grit-blast the surface to Sa2 using chilled angular iron grit of size G24. This roughens and increases the surface area of steel in contact with molten zinc and leads to an increase in the weight per unit area of a hot dip galvanized coating by up to 50%. Reactive Steels: A thicker zinc coating can be achieved if the article to be galvanized is manufactured from a reactive steel. The constituents in steel that have the greatest influence on the iron/zinc reaction are silicon and phosphorous. When an article is removed from the galvanizing bath, a pure zinc layer adheres to the alloy layer. 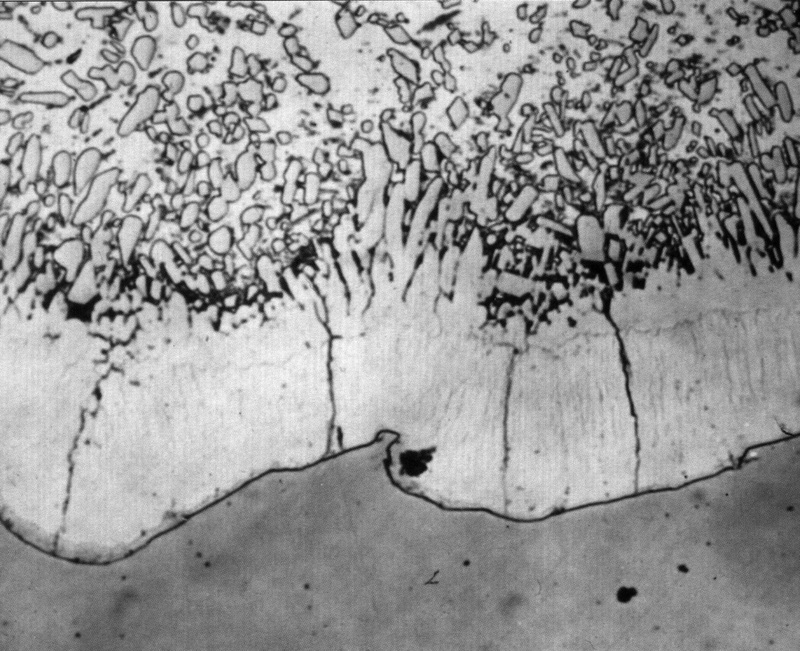 The reaction rate in these steels can be so high that this zinc layer is transformed completely to zinc-iron alloy before the article has time to cool. The result is a coating of equal or increased thickness which can be much duller in appearance than normal. We recommend that you consult with us prior to specifying an increased coating to confirm that the desired result can be achieved. It also allows us to monitor the steel before and during the galvanizing to ensure compliance.